Does anyone have, or can tell me where I can view photos of New York City from the mid to late 1980s? Mainly from 1984-1989. Not only skylines, but photos of streets, buildings, shops, etc? Ask and ye shall receive. This topic is a photo tour of NYC that I took in late summer 1984. These are scanned in 35MM photos. Wow! Excellent photos! Thanks Metro! Ya know- there was something about the 80s and the big cities that seems so interesting. I guess thats why I like to watch alot of 1980s movies that have a urban scene to them. Thats when you see most of the odd clothing, hairstyles that seem to be the most interesting of any decade we have known and the hightop shoes with rolled up pantlegs. I grew up in the 1980s and was the oldest age I was in the 8Os was 13 in 1989. Still, I do not remember to much about it, but its fun to bring out our FIRST video that we taped with oour first camcorder (which was huge BTW) in 1989. I know it was only a couple of decades ago, but it seems like it was forever. Even further out than the 60s it seems sometimes. I guess because it was a time that technology was really taking hold, yet it was still so simple- like the huge cell phones, bulky computers, etc. 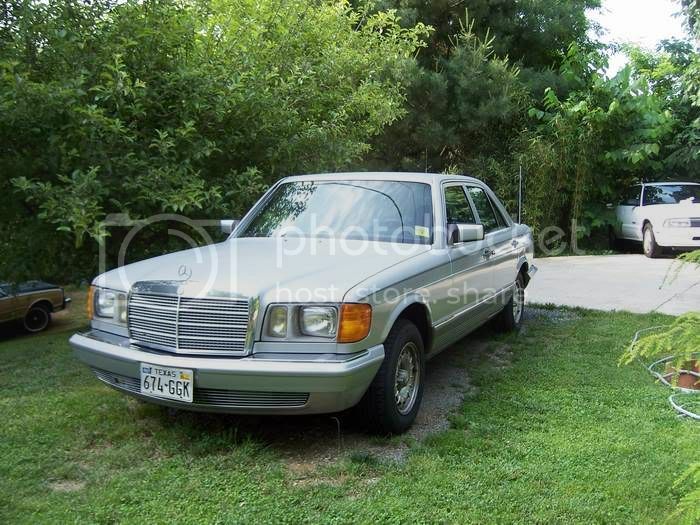 I still get a kick out of driving my daily driver work car- which is a 1985 Mercedes. It was manufactured in October of 1984. It had the original huge corded car phone, etc. Also seems funny to see one of the most advanced cars of 1985, still being relatively simple compared to todays cars. Here is a photo of my car that was brand new (actually, probably being built) when you took these photographs. Thanks again Metro for those superior photos!!!! Exactly what I was looking for. You are welcome. 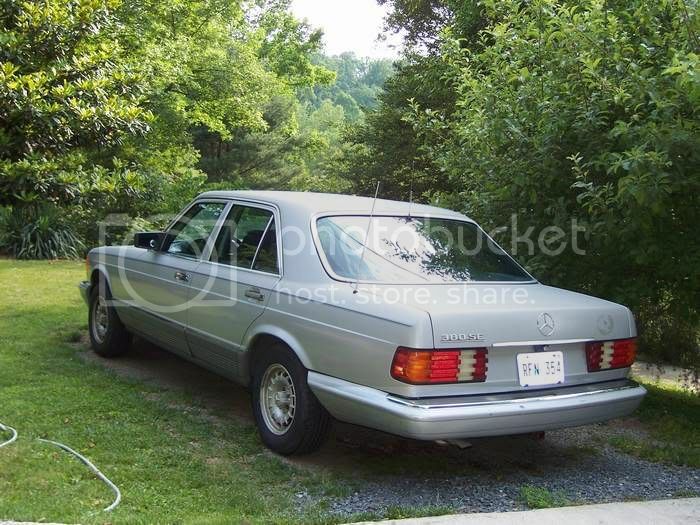 That is a beautiful Mercedes, BTW. Thanks. Yeah, she is old, but she still runs great. 270,000 miles on the odometer, 22 years old and still wont stop running. The paint on her is getting tired though..... but thats OK. Luckily being a southern car- still no rust.